“AUSTIN BOMBING SUSPECT IS DEAD. Great job by law enforcement and all concerned!” President Donald Trump tweeted soon after a police news conference early this morning. In the early hours of Wednesday, the Bureau of Alcohol, Tobacco, Firearms and Explosives said that federal and local authorities converged in an area where they believed the suspected bomber was hiding in Austin. As authorities closed in, he blew himself up in a dramatic end to several weeks explosions occurring in Texas. 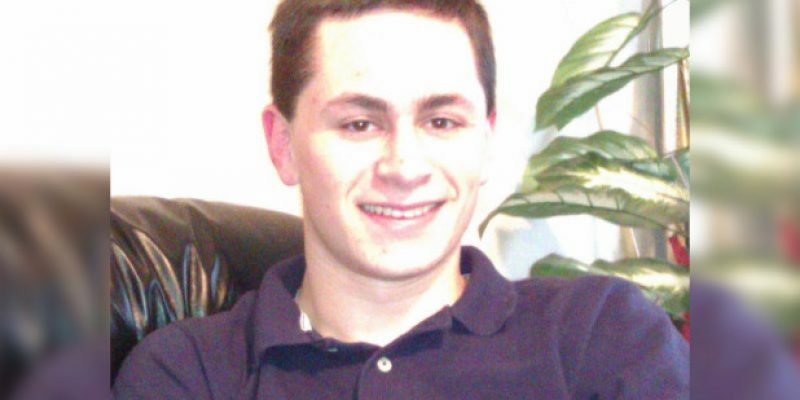 News reports reveal that the Austin bomber was 24-year-old Mark Anthony Conditt of Pflugerville, Texas. He was unemployed and had no criminal record; he lived with two roommates. In addition to Conditt blowing himself up, police intercepted another package at a FedEx facility outside of Austin airport. They sent a bomb squad to check on a suspicious package and later stated that package did contain an explosive that they were able to deactivate. Authorities zeroed in on Conditt over the last 24 to 36 hours. Using cellphone triangulation and a surveillance video from an Austin FedEx, according to NBC News, police found Conditt at a hotel in Round Rock, a suburb of Austin. Chief Manley said that authorities were waiting for ballistic vehicles to arrive when Conditt began to drive away. They followed him and he stopped his car in a ditch along the side of the road. When the SWAT team approached, Conditt detonated an explosive device inside his vehicle. Manley said the explosion knocked back one officer and a second officer fired his weapon. Conditt was killed from the blast. Video footage shows a man believed to be Conditt entering the FedEx facility dropping off two packages, wearing a blonde wig and gloves. He noted that the ATF identified a “signature” in the explosive devices after the second bombing on March 12. He explained, “Forensically they were very similar. Same explosive filler was used in all of them.” Conditt used nails and screws as shrapnel. Milanowski said, “We believe that the same person built each of these devices.” But authorities cannot state for certain if Conditt acted alone or had help. They also do not know what his motive was. The feature image was posted on Facebook after Conditt graduated high school in 2013. Next Article Did You Hear About The Latest Round Of Arrests At Angola?